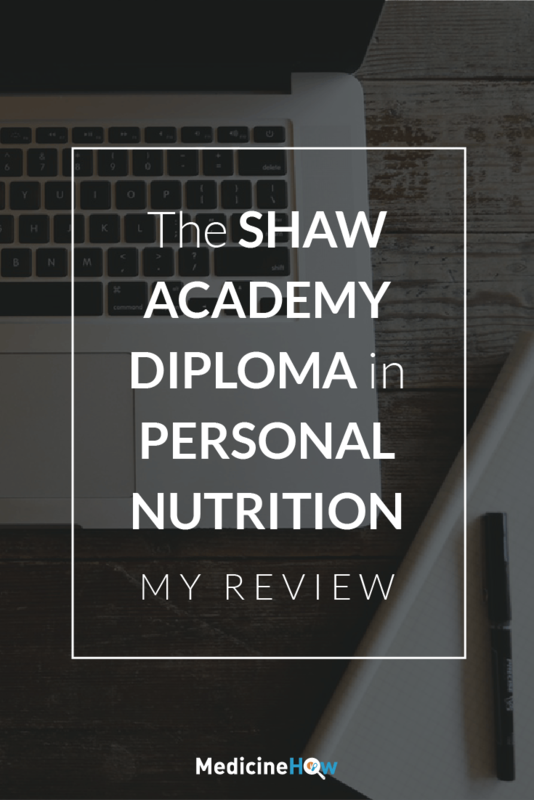 I enrolled in the Diploma Personal Nutrition by the Shaw Academy a few months ago and have now finished the entire course, done the final test and graduated. What is the Shaw Academy? 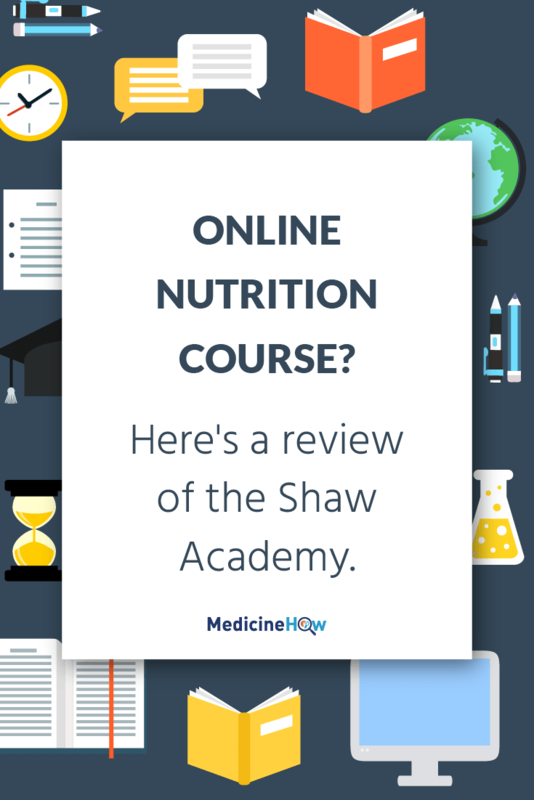 The Shaw Academy is an online school with a range of courses – from photography to marketing to nutrition. Each of the courses is offered live at a specific time. For example, the nutrition course I took had classes at 8pm each Monday and Wednesday of August – a total of ten lessons. If you can’t make it live (or have slow internet, like me) you can watch the replay later, but obviously can’t ask questions to be answered during the class. Because the classes are live, there are set time periods for the courses to start and end – you can pick when it suits you best. 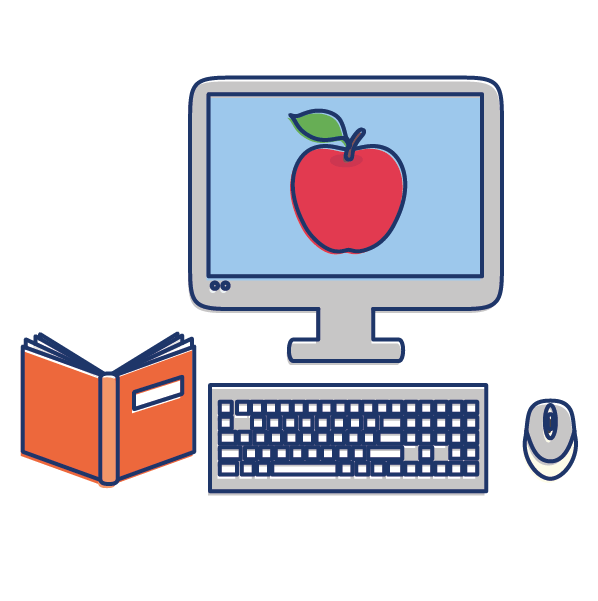 Each week there are practice tests to complete to test your knowledge. 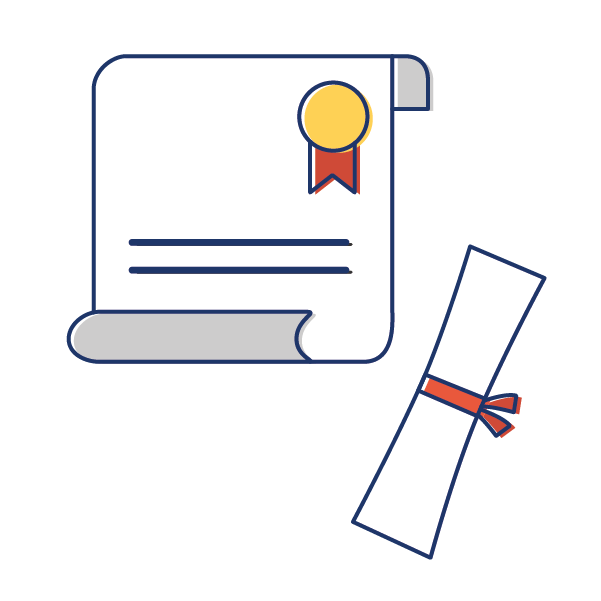 At the end of the course, there are a few weeks to complete the final examination to receive your mark for the test. Of course, as most of us are doing this for personal knowledge, the test is really just a bit of fun and a self-esteem boost. 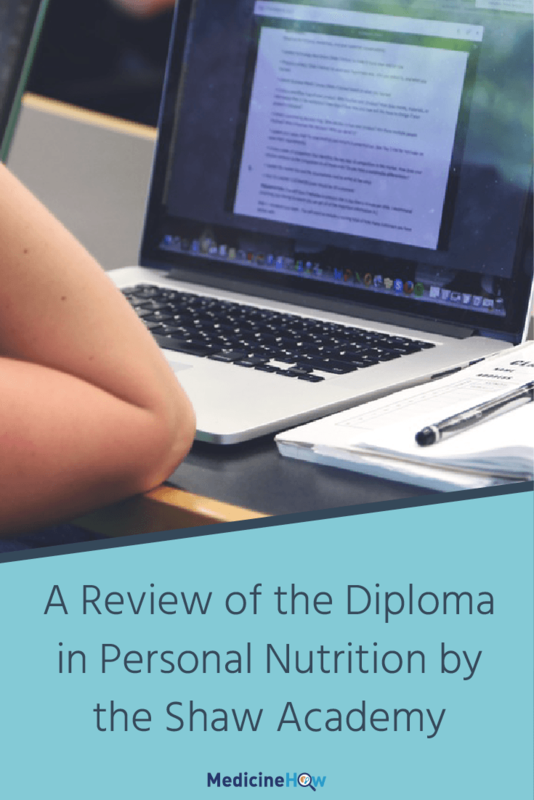 What is the Diploma in Personal Nutrition? 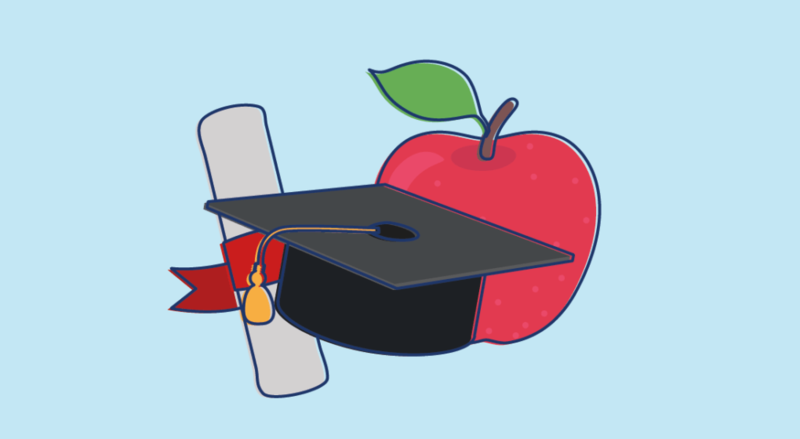 The Diploma in Personal Nutrition is an online course about nutrition and how you can improve you and your family’s diet to improve your health. The course goes for four weeks, with two lessons each week. What do you cover? It certainly looks convincing. But did they pull through with the goods? Okay, so I have a little confession to make before we get into the nitty-gritty details: I already knew quite a bit about nutrition. I actually studied an entire subject about Nutrition as an elective for my degree in Pharmacy. So I wasn’t exactly at square one. For me, it was clear that the course is aimed at people that are just beginning to learn about nutrition. It covers the basics really well and the concepts taught are easy to understand for someone just getting started. That said, I still learned quite a lot. 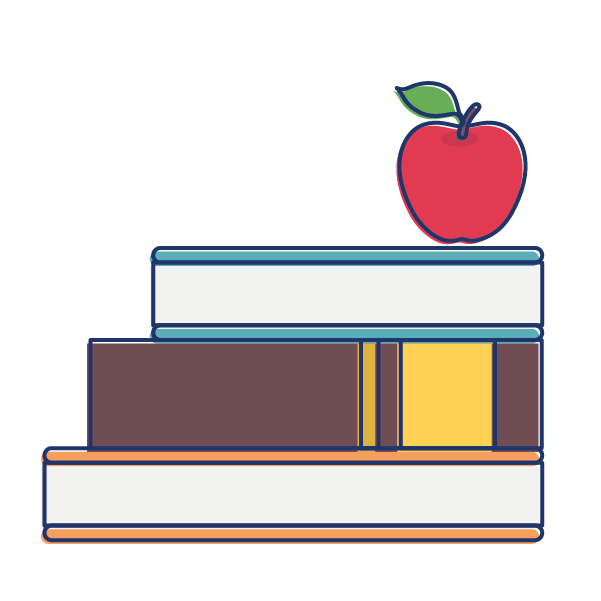 Even if you are a whiz at nutrition, I can guarantee that you’ll still get some solid value out of the course. Just like I did. The teacher, Michelle, was truly brilliant. Her nice British accent is easy on the ears (but also means that the live lessons are in the middle of the night, Australian time) and she has a great way of explaining things and getting you to take action to improve your nutrition. Because that’s what we’re here for, right? But, for me, the lessons weren’t the best part. After all, I’d already studied nutrition at university-level, so some of the topics they covered were a little basic. PS. Would you prefer something FREE? It’s no complete nutrition course, but if you’d like to learn more about healthy eating and get inspiration to cook your meals at home, I have just the thing for you. I’ve put together 4 weeks worth of meal plans with recipes, with the knowledge I’ve gained from this course. Simply click the button below and fill out your details below to get a weekly recipes and meal plans sent straight to you each Sunday!